Great Grandmaster Won is World Taekwondo Han Moo Kwan Federation President. He was appointed by the previous President and founder, Great Grandmaster Kyo Yoon Lee. Great Grandmaster Won is International Hapkido Federation Vice President. Great Grandmaster In Hui Won has dedicated his life to Taekwondo. He began his training as a child in South Korea including many competitions. 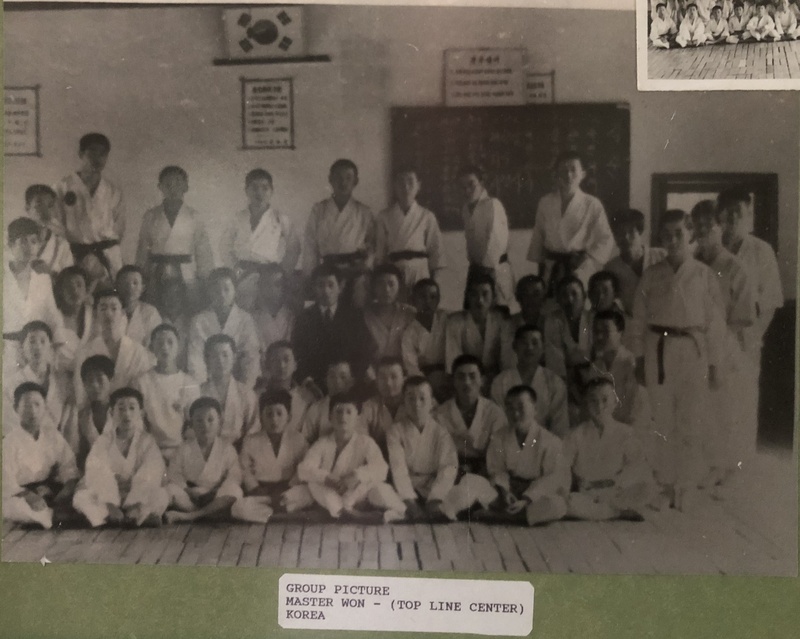 As a young man, he served as an instructor while in the Korean armed forces, a place of distinguished honor in a country that is the birth of Taekwondo. He also trained US armed forces in Korea. In 1974, he received certification as a master from the Korean Taekwondo Association. He has been a referee since 1974, obtaining his international referee certification in 1975, and is now one of the highest ranked referees in the world, and has refereed in many international competitions. Master Won is currently on the Kukkiwon International Committee for Examination Oversight. His life’s journey brought him to Oklahoma in 1980, bringing with it a wealth of skills and experience. He soon opened his own school in Del City, Oklahoma. He now has one of the premiere dojangs located in south Oklahoma City; a 10,000 square foot facility, that hosts classes, seminars, promotional tests, and tournaments. He has promoted close to 1000 practitioners to black belt, including Masters and Grandmasters. He has branch schools and affiliated schools throughout Oklahoma, across the United States, and Mexico. 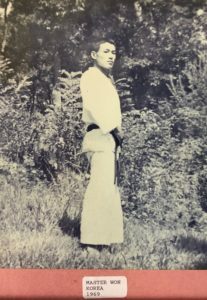 In 1986, Master Won directed his first large scale tournament, the Annual Oklahoma Invitational Taekwondo Championship, an event held early in the year. In 1992, he started another annual tournament held in the summer, now called the US Central Open Taekwondo Championship. Through these tournaments, Master Won has brought the modern aspect of competitive Taekwondo to Oklahoma and the surrounding states. Although the competition is centered on Taekwondo, Master Won has allowed other martial arts styles to compete, thus exposing other styles to the benefits of Taekwondo and the rules of international competition. Each year he hosts a smaller tournament at the main gym to introduce novice competitors to the sport and enhance school relationships. His tournament leadership has greatly benefited the overall culture of Taekwondo by providing a standardized, competitive, and friendly atmosphere for all to achieve toward their potential. As a leader, he is constantly refining his tournaments to be a better experience for competitors and spectators. 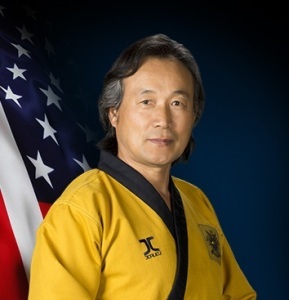 As a leader in Oklahoma’s Taekwondo community, in 1990, Master Won became president of Oklahoma State Taekwondo Association, the state level governing body for the US Olympic Committee. At one time, he grew the membership and strength of the Oklahoma coalition to be the 5th largest in the United States, competing on a scale with much more populous states such as Texas, New York, California, and Florida. The defunct United States Taekwondo Union (USTU) disbanded around the year 2000, and was eventually replaced with USA Taekwondo (USAT). Seeking dependable leadership, the USAT urged Master Won to again lead the state of Oklahoma. He hosts Oklahoma’s annual USAT National Qualifier where athletes compete for acceptance to the annual National Championship. With his well founded reputation as a tournament organizer, schools from the surrounding states also attend this tournament. Master Won has been closely involved at Taekwondo’s national level, and served 12 years as the US Olympic Committee National Team Head Judge for team trials. Master Won is certified as 9th Dan from the Kukkiwon. Kukkiwon is the World Taekwondo Headquarters located in Seoul, Korea. 9th Dan is the highest level certification possible at this time as 10th Dan is reserved for the founding members of the original Taekwondo Kwans. 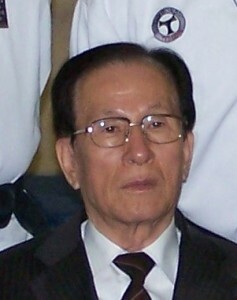 In 1995, Master Won established the US Central Taekwondo Association. This organization provides support and direction to many Taekwondo schools across the US and Mexico. 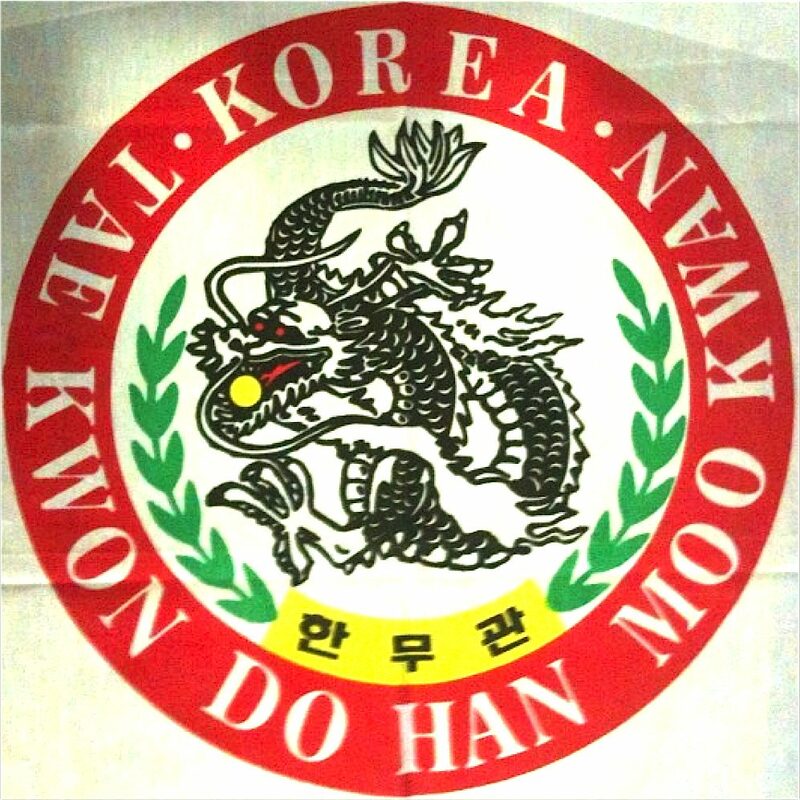 In 2011, Master Won was the first to be certified as 10th Dan by the World Han Moo Kwan Federation. 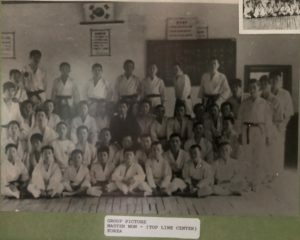 This organization was led by Great Grandmaster Kyo Yoon Lee. Master Won serves as the World Han Moo Kwan Federation Vice President. In 2014, he founded the US Central Hapkido Association which is affiliated with the International Hapkido Federation. Great Grandmaster Won is not one to rest on his laurels. As a man of both vision and action, he is constantly working to improve the martial arts experience in a family oriented atmosphere that allows practitioners to constantly grow and gain skills that may serve them in life outside the dojang. Great Grandmaster Kyo Yoon Lee (1929-2017) certified 10th Dan (degree) black belt holds many esteemed contributions and accomplishments in his long history dedicated to promoting and establishing Taekwondo around the world. The following is from his book Global Taekwondo, published in 2010.